The Rodgers Group is proud to announce our partnership with the Center for Public Safety & Security at Stockton University of New Jersey. The Center is committed to fostering a collective culture of professionalism, purpose and doctrine across all disciplines responsible for the safety and security of the State’s citizenry. 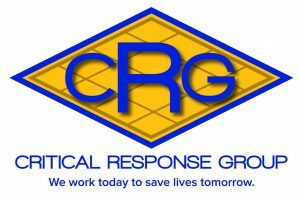 Working with their partners to conduct research and deliver training, the Center leverages the resources of Stockon University to enhance the capabilities, professional development and investment in our State’s public safety apparatus. 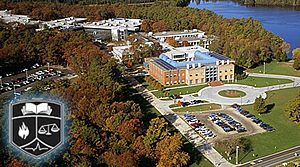 Stockton University Center for Public Safety and Security is located on the Stockton University campus, in Galloway, New Jersey, just off the Garden State Parkway and in close proximity to Atlantic City. Additional training locations are located in Atlantic City at the Stockton University Carnegie Center and the University’s latest acquisition, the lovely Seaview Conference Center and Golf Resort in Galloway Township. An additional training location in downtown Hammonton, NJ opened in 2012. Click on Course Schedule and Registration for a list of courses. For further information, or to be put on their mailing list, contact the Center at [email protected] or call them at 1-609-652-4342.